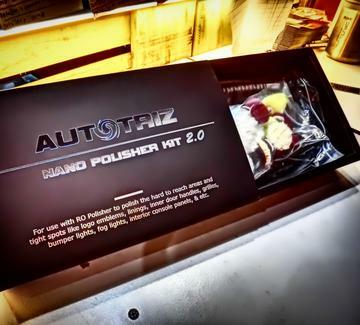 AUTOTRIZ Nano Polisher Kit 2.0 is a great invention and is the most versatile mini sized polishing tool and accessories available today for spot polishing. This tool is designed to give professional detailers the ultimate polishing experience when working on the hard to reach spots where many other polishers can’t reach. Areas like grill, under door handles, logo & emblems, window linings, interior console panels, wheels, fog lights, bumper lights, or other tiny spots. 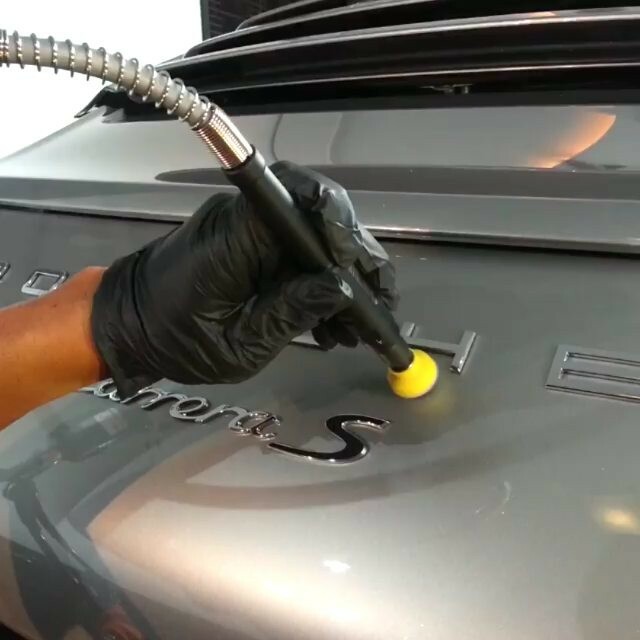 A variety of customised mini accessories allow you to do a number of different polishing jobs. 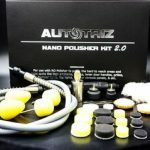 As you become familiar with the range of accessories and their uses, you will learn just how versatile the AUTOTRIZ Nano Polisher Kit 2.0 is. You’ll see dozens of uses you hadn’t thought of before. The universal multi chuck lock mechanism makes locking the output shaft easier for changing accessories. 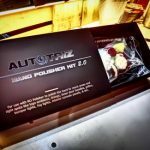 The real secret of the AUTOTRIZ Nano Polisher Kit 2.0 is its compact size and wide variety of special accessories and attachments that makes the AUTOTRIZ Nano Polisher Kit 2.0 different from other over priced polishers. 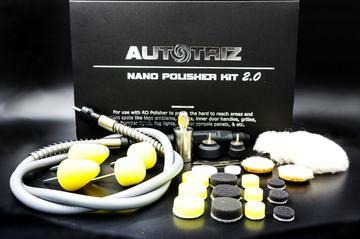 AUTOTRIZ Nano Polisher Kit 2.0 works on all rotary polishers with a 14mm backing plate thread. Q: Is this powered by air or electric? 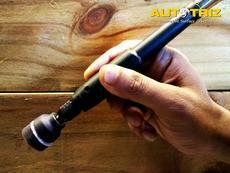 A: It is attached to an electric rotary polisher with a M14(mm) thread. 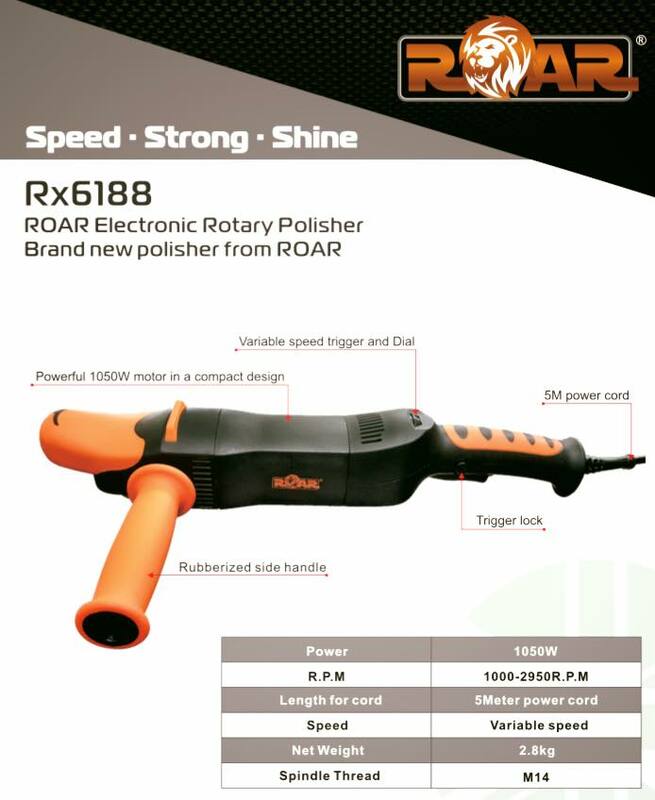 Q: How do I connect the tool to the rotary polisher ? 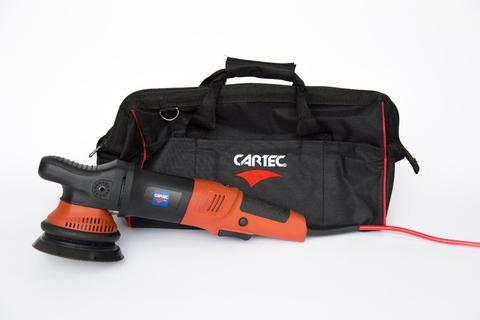 A: Our kit comes with a polisher adaptor which connects your polisher to the flex extender. 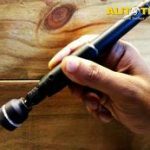 Q: Why the tool is not rotating? Why is the tool not spinning when putting pressure on it? Most probably, it is not tightened properly. Please use the mini wrench provided and a 18mm or adjustable wrench to tighten.